- Suitable with diesel or biodiesel up to B100, Adblue® or clean water. 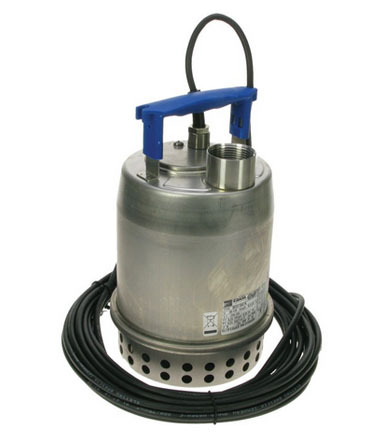 - This pumps fits inside storage tanks. 0.33 HP. - Stainless steel housing. Height 273mm x diameter 167mm. - Max immersion 5m. Max temperature of liquid 50°C. - Pumps solids with a max diameter of 10mm. - Minimum liquid height 10mm (required to start pumping).